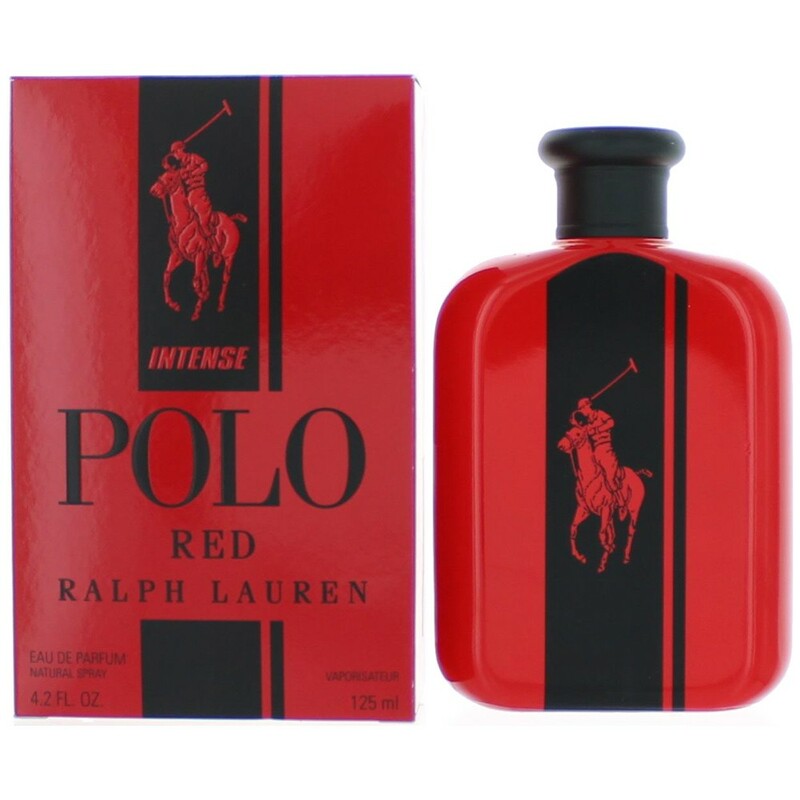 There are 18 reviews of Polo Red Intense. Picked up a small half oz bottle, glad I didn't buy anything bigger. Overall a synthetic peppery and tonka bean heavy scent, with some obscure fruit notes. I pick up on mandarin mostly, and perhaps cranberry, or some type of strawberry.. very faint though. Mostly dominated by tonka bean. Just another mish-mash of everything that is already out, capitalizing on the original Red's success, which was a big hit for Polo. Hopefully the Extreme version will be better than the first 2. Enthusiastic thumbs up! The saffron note is readily present to me, and overall Polo Red Intense grabs me and never lets go with its shimmering, gourmand quality. Long-lasting, more deep and refined than the original Polo Red (which is quite good too), and predictable. Elicits compliments, and stays with me like a good friend most of the day. A solid thumbs up. The scent is well constructed. Gives a solid four hours of projection and lasts close to six hours on me with two sprays. It isn't the end all be all but it is good. Worthy of adding it to your collection if you don't mind some citrus, woods and sweetness. Enjoy! I loathe Polo Red but am somewhat heartened to see some of the missing links present in Intense which make the original accords slightly less of a leap. The saffron is more pronounced (we can't let Prada corner that market, now can we? ), and the coffee is stronger, bringing to mind the berry-cafe feel of Belle en Rykiel and to a lesser extent Rochas Man. While this is a huge improvement over the original it still costs almost twice what the superior aforementioned do, and I still feel the opening notes are out of place. Polo gambled on a new twist to an old theme and it didn't pan out so well. No big deal. It's still quite nice once the citrus top has passed, so points for making me want the drydown. More sweet than fruity, strong performance, so you should get noticed with this, if that's what you want. One of the sweetest openings I've smelled but then transitions to a creamy amber. Surely a scent for younger guys, might seem out of place on a more mature guy, but who knows, might make you feel young. Powder, cranberry juice, and a faint resemblance to Polo Black in the background. I would normally advise giving this fragrance a pass, but it does garner more than its fair share of compliments. Great for a secure guy in his 20s who wants to get noticed in a bar. I'm too old for it. 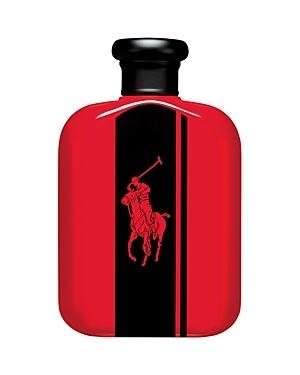 Ralph Lauren Fragrance Polo Red Intense Eau de Parfum 4.2 oz. 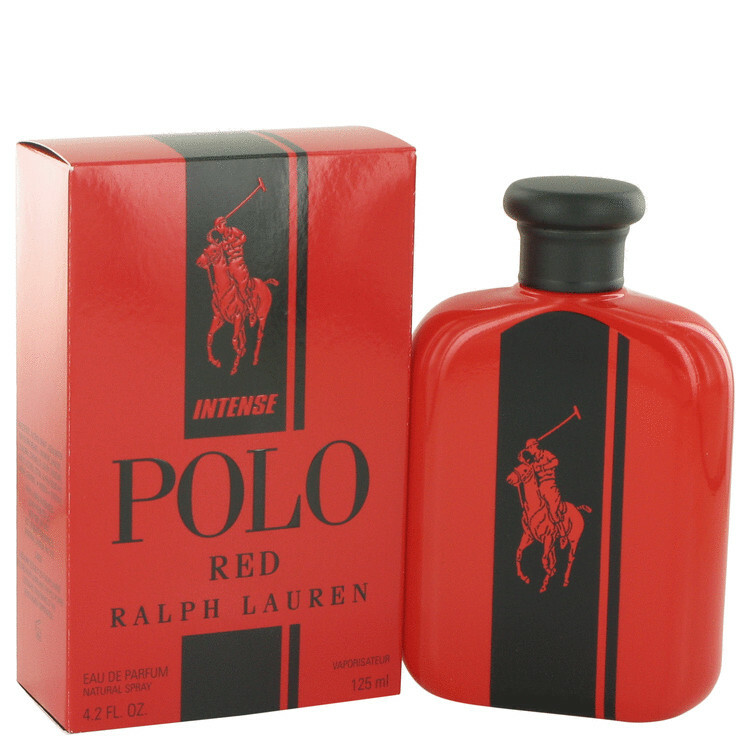 There are no member images of Polo Red Intense yet. Why not be the first? 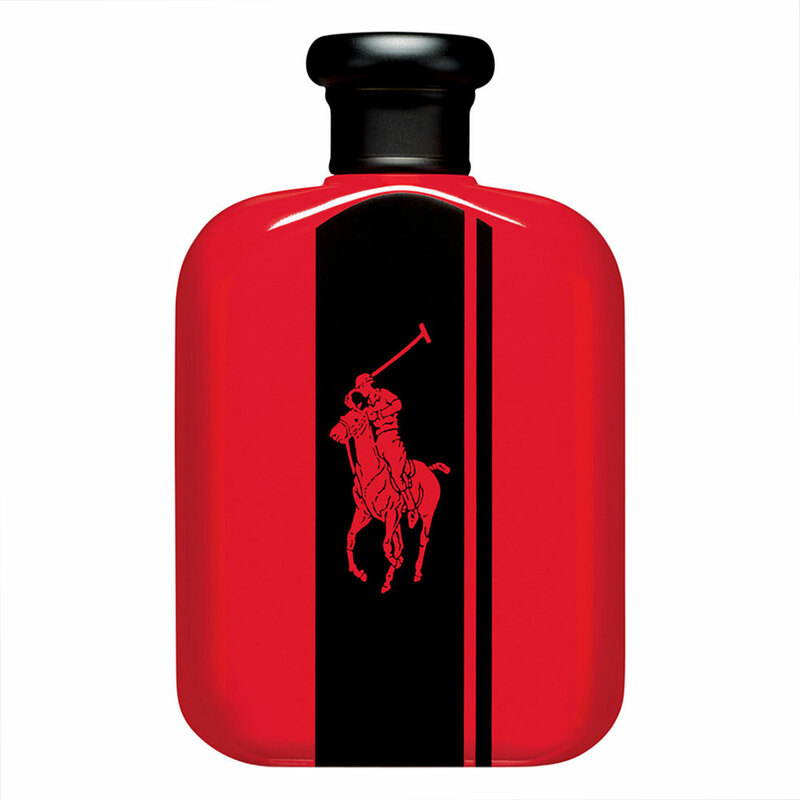 Ralph Lauren polo red intense vs extreme?